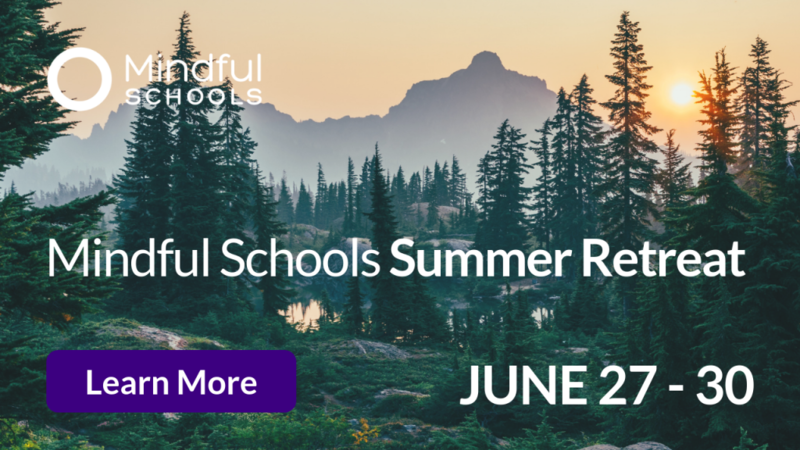 I am grateful to have served as Executive Director at Mindful Schools for a little more than a year now, and during that time I’ve been consistently awestruck by our community and its commitment to bring more awareness, kindness and compassion into our world. This is profoundly important work and offers our children a ray of hope and possibility in these times of such uncertainty and change, so thank you for your support. Today I want to share some exciting news with you. This past year we engaged with graduates of our programs to develop a five-year strategic plan. We heard from teachers, principals, administrators, counselors, and parents. 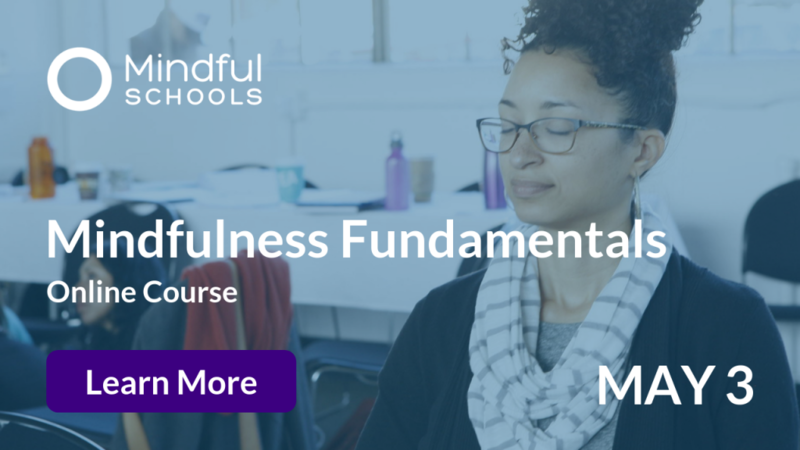 Our graduates told us that they want to deepen their mindfulness practice, but to do so, they need more support. 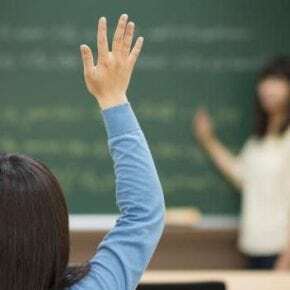 Our team responded by developing plans for new programs that include more guidance from experts, new workshop content, and opportunities to practice and connect with peers. Our intention is to empower our community to awaken its potential and impact real change, and we are excited to share these plans with you. One of the strategies of our plan is to expand beyond our focus on educators and students to include shifting the cultures of entire school communities. 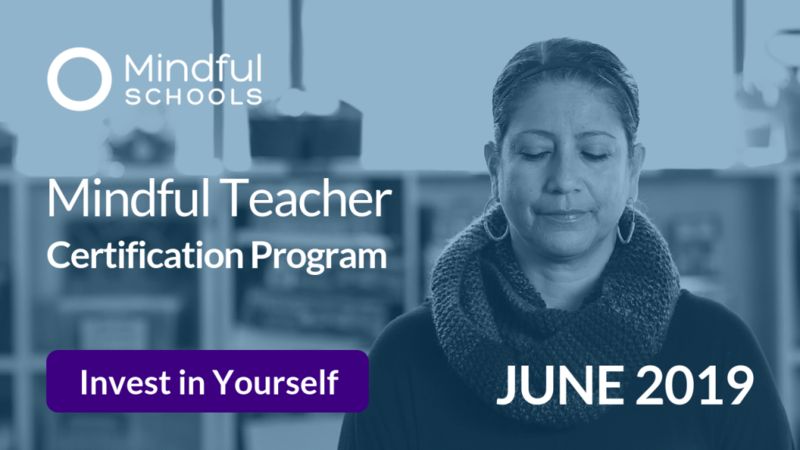 We are prototyping the integration of mindfulness practice into the daily activities and climates of five San Francisco Bay Area schools, with our year-long certification program graduates as mentors and coaches. 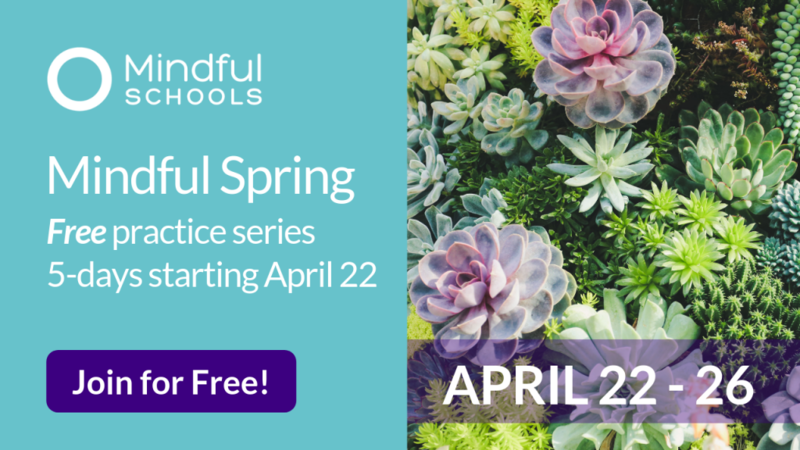 Our goal is to create healthy and sustainable “mindful schools” that will prepare a generation of students to lead a compassionate, awake, and thriving world. Maintaining a mindfulness practice isn’t easy. Just like an athlete needs a coach, a person who is undertaking the––sometimes difficult––journey to realize their fullest potential needs encouragement, inspiration, and guidance. 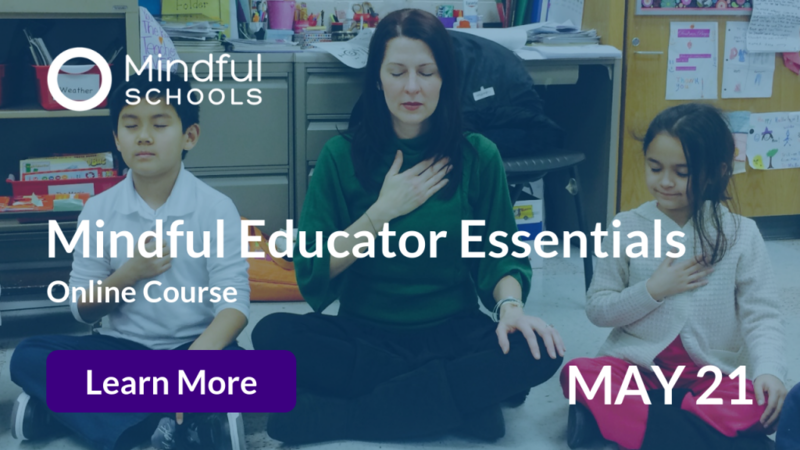 As such, I am excited to introduce two new Mindful Schools staff members whose focus will be to expand our course offerings and––together with our team of guiding teachers––support you in your practice. Megan Sweet, our new Director of Training, comes with a wealth of knowledge and experience guiding school innovation and transformation, and Dave Smith, our new Head of Practice, will inspire us with his many years of experience, skillful teaching, and dedication to mindfulness practice. 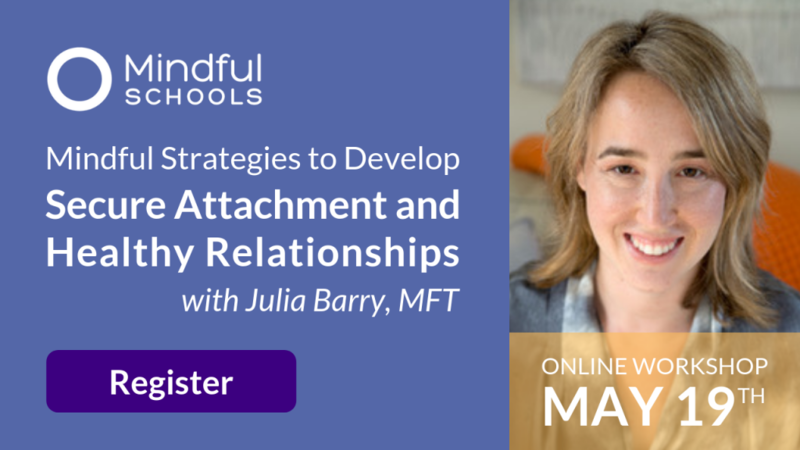 Look out for opportunities to meet and connect with Megan and Dave in the new year, through free Online Events, new Mindfulness Workshops, and Monthly Guided Practices. The core values in our strategic plan include cultivating greater access and inclusion, encouraging a life-long path of mindfulness practice, and building a vital, engaged, and connected community that practices together. To better reflect these values, we’re super excited to be working on a new brand identity and website that will launch in the coming year. We want to include you in this process, and will be in touch to ask for your input in early January. Lastly, now, more than ever, our children need educational communities that develop their ability to focus attention, relate with self-awareness, and act with empathy, kindness, and compassion. 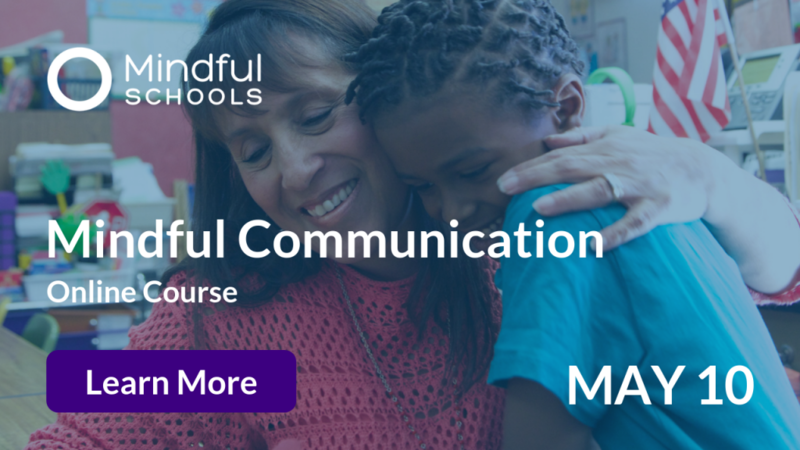 At Mindful Schools, we are wholeheartedly dedicated to making this a reality for every person in every school. Please join our mission to spread the impact of mindfulness in whichever way you are able. Perhaps you can donate to support our work in under-resourced communities, or ask a friend to give to Mindful Schools as a holiday gift. As always, we accept any effort with sincere gratitude and appreciation. On behalf of the team at Mindful Schools, I wish you and your family a happy and peaceful holiday season. P.S. During the month of December, we will share videos and quotes from the students and teachers whose world has been transformed by our mindfulness programs. Follow us on Facebook to learn their stories and be inspired!